Beck’s Construction Company has been building homes in northwest Ohio for the future since 1971. We are a family owned and operated business that employs 15-25 people. The Corporation has evolved over the years and we do most of our work without sub-contractors. We feel that your home is one of the largest investments in a persons lifetime. Therefore, it should be done with very careful consideration. With this in mind “QUALITY” is our main concern and top priority. Our business does most of it’s work in-house, from the purchase of the property to building the house, including infrastructure in place. This helps keep the cost in line and keeps us moving on schedule. Building a new home is a very challenging time in a person’s life and with our 40+ years of experience, we will relieve that stress from you. We work side-by-side with our customers to make sure your home is everything you have dreamed it would be. 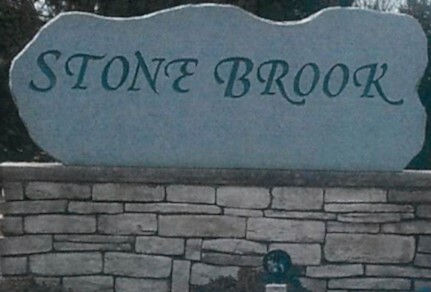 Stone Brook estates is located in Bowling Green, Ohio. This development is a combination of condominiums and single-family dwellings. Our condominiums are all brick, 200 sq ft units consisting of 3 bedrooms, 2 baths, great room, living room, and a two-car garage. Our single-family dwellings are also around 2000 ft² and are all custom construction. 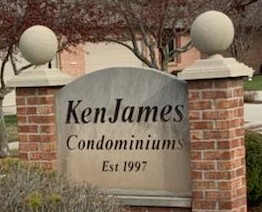 Ken James Condominiums was established In 1997 and built on a private/public street in beautiful Napoleon, Ohio. All of the condominiums consist of 3 bedrooms, 2 bathrooms, a great room, sun room, utility room, kitchen, and dining area. Premium vinyl tile flooring and carpet or wood. Also, each condominium has a two car garage. These homes start at $245,000.